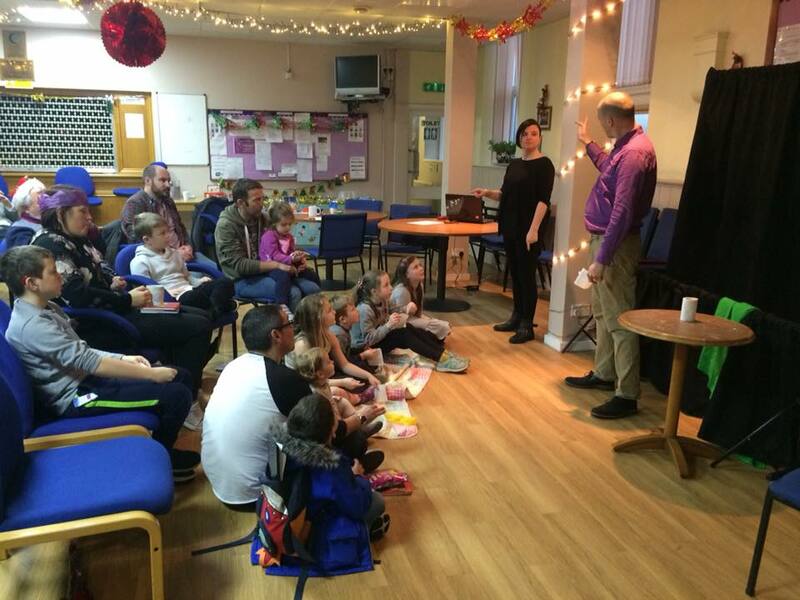 A big THANK YOU to Mark from The Magical Storybox, Stef from Interpreters Dorset, Significance Sign Choir and Glen from Rainbow Arts Dorset CIC for so generously donating their time and services for our Family Friendly Festive Fundraiser that took place at Bournemouth Deaf Club on Saturday 15 December 2018. Our BSL interpreted magic show went down a treat with children and adults alike and the little ones loved the Christmassy glitter tattoos! Click on the link below to see the lovely film produced by BBC South Today of our families performing a a beautiful version of Silent Night with our award winning sign choir Significance at the event. This film has now had over 11k views on Facebook! We’d love to hold more family friendly events for d/Deaf and hearing children and families in 2019 but can only do it with your support. Thanks again to everyone who joined us, it was so lovely to meet you all. 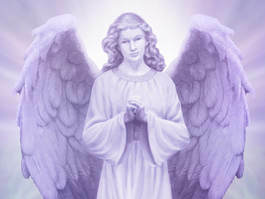 There will be people available on the day to sign for those who are hard of hearing or deaf. This is a special opportunity for those who use sign language to gain access to therapies and readings that otherwise are out of their reach. The price of each therapy and reading will be £15. Join us for a ‘Sign-a-Long’ in Boscombe Chine Gardens! Fancy joining our award winning Signing Choir ‘Significance’ for a ‘Sign-a-Long’ on Sunday 22 July? We’re aiming to bring the community together to help breakdown some of the barriers to communication and what better way to introduce families to BSL than to learn a song and simple signs, and perform along with the song TOGETHER! 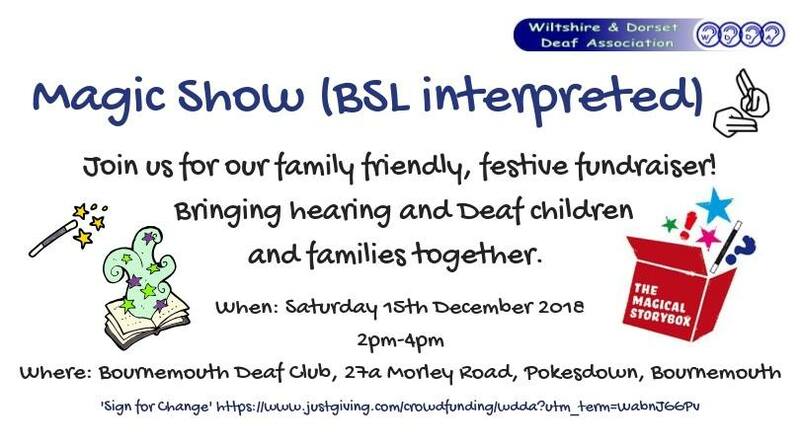 You’ll have lots of fun while helping Wiltshire and Dorset Deaf Association to raise money to support our work teaching Deaf parents of young pupils to deliver Deaf Awareness & Communication training to local Nursery and Primary Schools in Dorset. 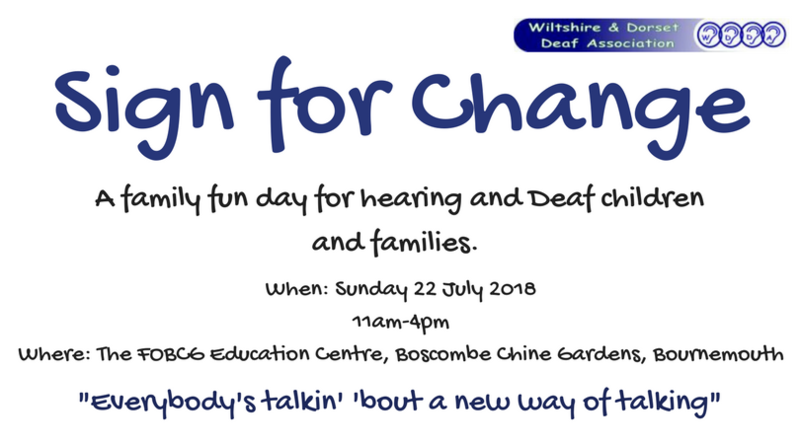 Wiltshire and Dorset Deaf Association is holding a family friendly fundraising and deaf awareness event ‘Sign for Change’ in Boscombe Chine Gardens (Christchurch Road end) on Sunday 22 July 2018 11am-4pm. We will be hosting a screening of the Oscar winning film ‘The Silent Child’ and introduction to BSL sessions inside the FOBGC Education Centre (next to the basketball court) alongside a vintage style tea party and refreshments throughout the day, a performance from our Signing Choir ‘Significance’ outside and a range of children’s activities.